Dont stop stopping untill you get a wardrobe full of ensembles and silhourttes in trndy Check prints and royal Brocade fabric. Choose from our variety of Sharees, Chaniya Cholis, Salvar Suits , Indowestern in there in trend prints and fabrics. We told you, dont stop! The pretty-in-checks silhouettes are making quite a buzz on the fashion runways & off it. 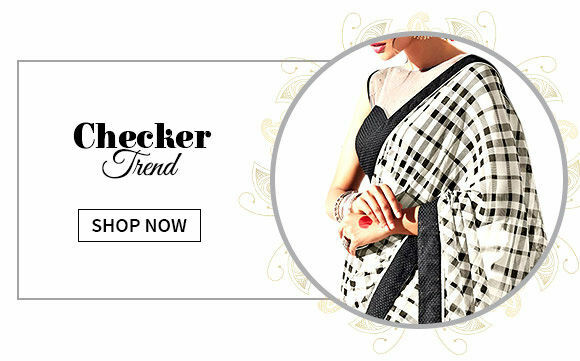 Explore ‘Checks’ in our range of Indian ethnic fashion. Weaved with intrinsic raised patterns,it is one of the dandiest fabrics. This Diwali, exude elegance & royalty in ourgorgeous collection of outfits in brocade. What is a fashion closet without ensembles in the in-trend Checks print? Shop all you got with Shalwar Kameej, Saris, Indowesterns, Kids and Mens wear in Cotton, Art SIlk, Chanderi, Georgette, Silk and more with beautiful Checks print. Check it! The regality of Brocade is what is in-fashion this festive season. All the Sarres, Salvar Suits, Lehngas, Indowesterns, Mens and Kids wear, Blouses and more, wonderfully embroidered and woven in Zari, Resham, Sequins and Lace with a spree of prints. Own it now! 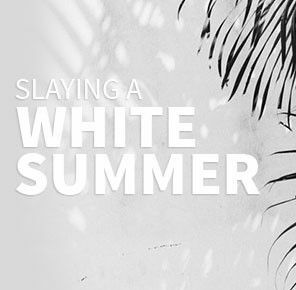 Embrace perfection with white saris, lehengas, suits, indo westerns & jewelry. Coveting something contemporary? 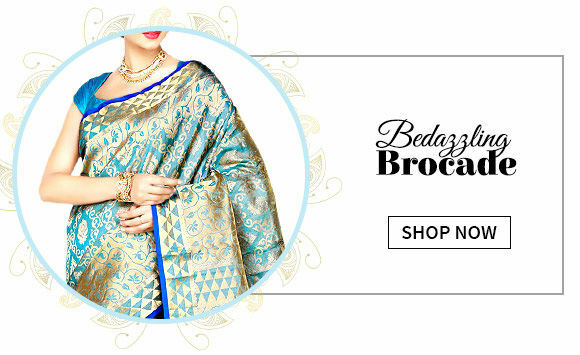 Explore new-age sarees, Indo Westerns, suits, and more. 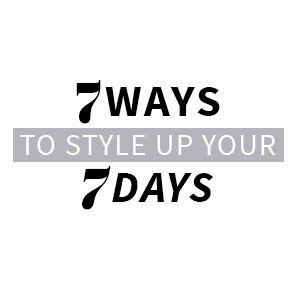 7 pretty styles to keep your 7-days look on-point. 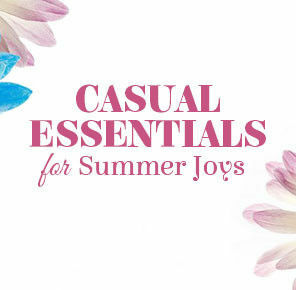 Do yourself a favour and invest on these classy summer casuals!